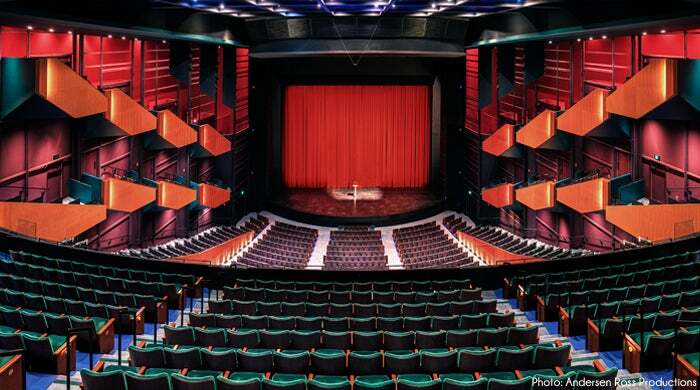 The Susan Brotman Auditorium is Seattle’s premier theater for concerts, corporate meetings, theatrical presentations and more. 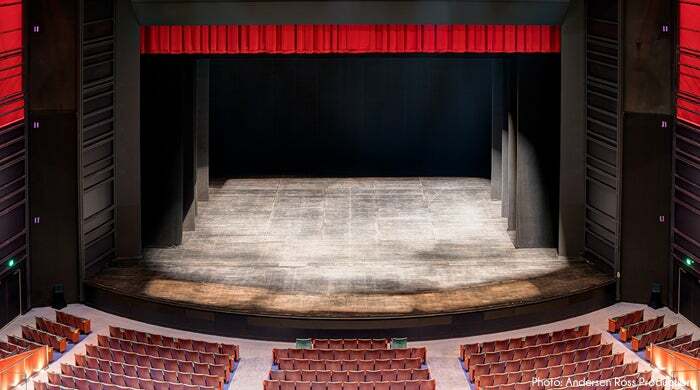 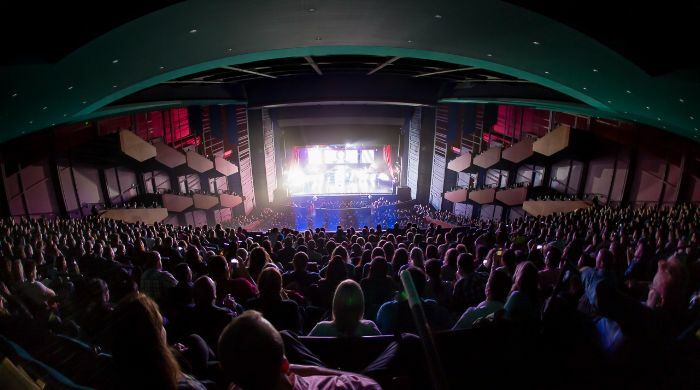 The auditorium’s state-of-the art production equipment and acoustics are considered some of the best in the world for concerts and theatrical performances, and sightlines are impeccable from every seat in the house. 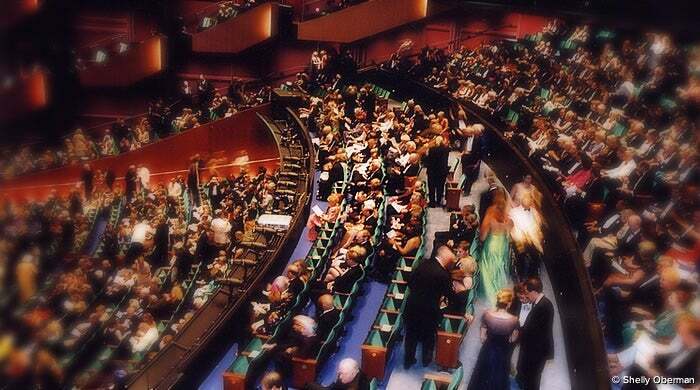 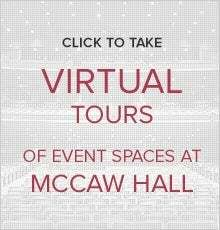 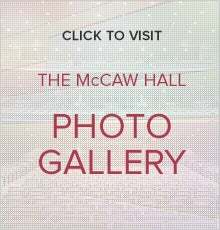 Home to the world-class Pacific Northwest Ballet and Seattle Opera, McCaw Hall hosts prominent acts like Janet Jackson, Michael Buble, REM, BB King, George Carlin, Bill Clinton and the Seattle Men’s Chorus. 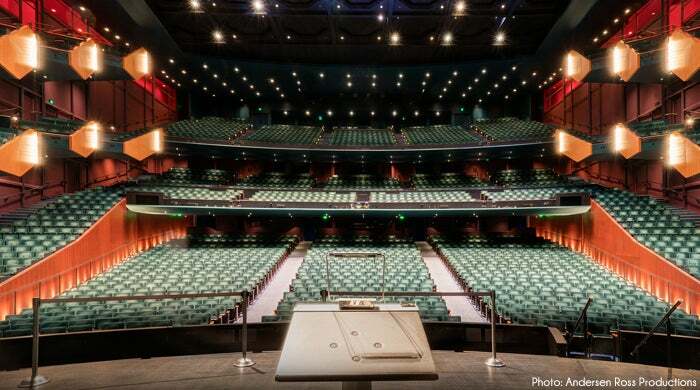 Starbucks, Microsoft and Amazon are among the corporate clients who have experienced the Auditorium’s impressive technical capabilities and guest services for shareholders and staff.